November 6, 2011 – Be sure and join us as we welcome in the month of November and singer and actress Willa Ford live in the studio! She’s back with brand new music and talking about her show with The Breaks on Saturday, November 5th at the infamous Viper Room in Los Angeles. 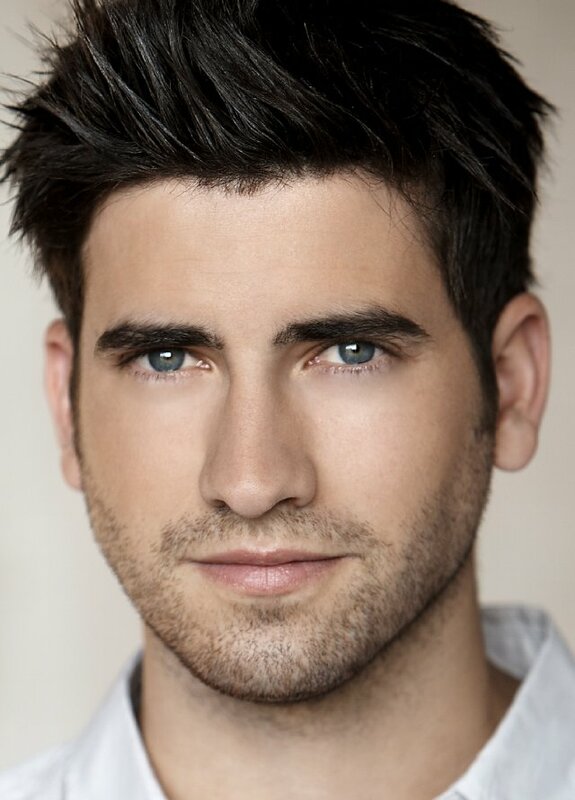 Also joining us to discuss his new storyline on 90201 and his new web series Your Friends Will Never Believe You (this episode stars Joe Jonas and a brand new one is coming this Monday with Lance Bass), is producer and actor Ryan Rottman. To listen in live, click here. Willa is awesome!! I love Willa the Actress, but I’m so happy for the return of Willa the Singer! Her fans have eagerly waited 10 years for a new album, and I can’t even begin to tell you how excited we all are to finally be getting it! We love you Willa!! Best of luck and keep rocking it girl! !